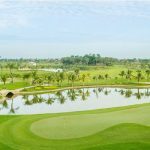 Garden City Golf Club, a semi-private golf club has opened since April 2013 with the vision of proving an excellent golfing experience to members and public alike in Cambodia that aligned with exceptional international standard. 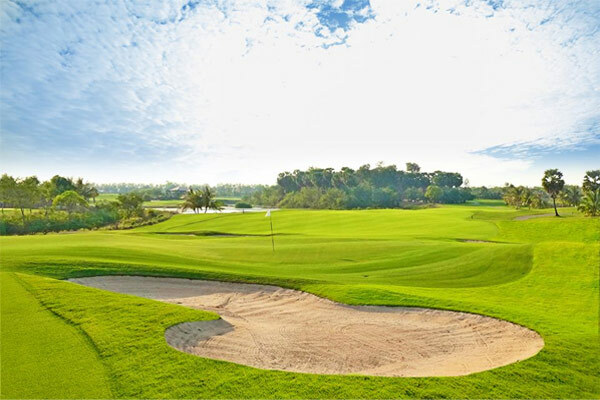 The majestic layout has been skillfully brought to life by architect, Major General Weerayudth Phetbuasak, with the ultimate goal of creating a challenging yet enjoyable course that pushes athlete performances to the limit ––professional and amateur –– optimizing their full physical capacity. 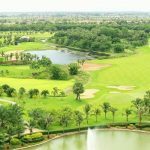 Gen Weerayudth has transformed dead–flat fields into the length of 7,300 yards championship tees of finest international standards, setting off his second masterpiece in Cambodia. 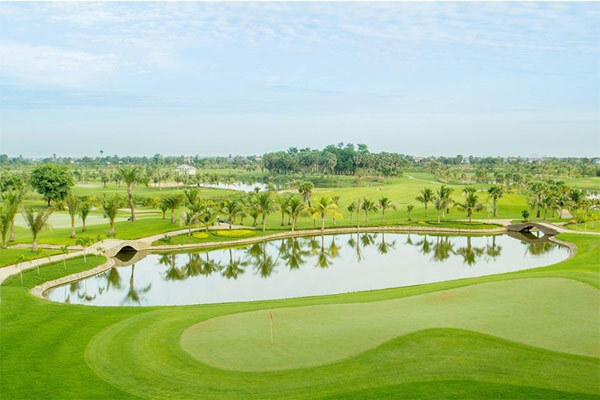 Garden City Golf Club provides the ultimate golfing experience with a masterpiece par 72, 18th hole golf course, spreading over 240 acres that located just 15 kilometers northeast of downtown Phnom Penh, between National Road 5 and National Road 6. For tourists traveling from Phnom Penh International Airport, it takes approximately 25 minutes to reach the course. 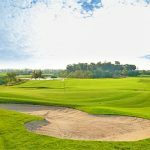 Here, golfers can find endless enjoyment of premier standards set with contemporary and luxurious designed clubhouse offering top notched facilities including three restaurants featuring chinese, western and Asian cuisines, Oak Spa, swimming pool & gym with many more recreational activities for our guests to explore. 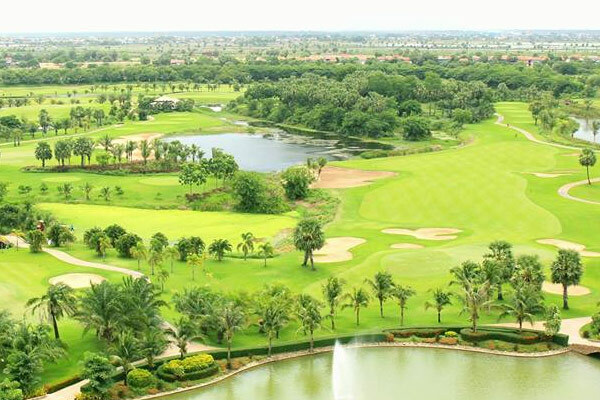 Garden City Golf Club associates with IMG Consulting, one of the world’s leading golf course management companies to deliver the finest golf service and standards in Cambodia. The team aims to provide smooth comfort and extraordinary services to all customers with a touch of Khmer hospitality.